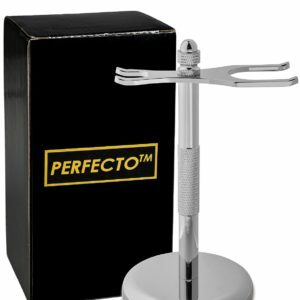 The Perfecto Shaving Brushes generate a wonderful, creamy, rich and warm lather. The densely filled brush head is ideal for holding and distributing lather. 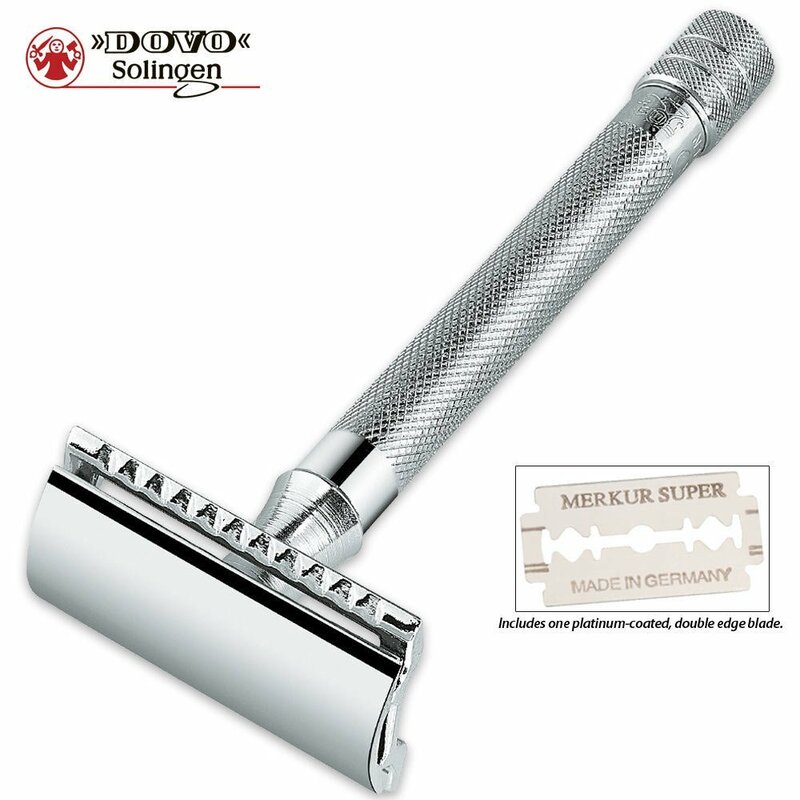 Helps soften and raise beard while gently exfoliating the skin in preparation for a close, comfortable shave. 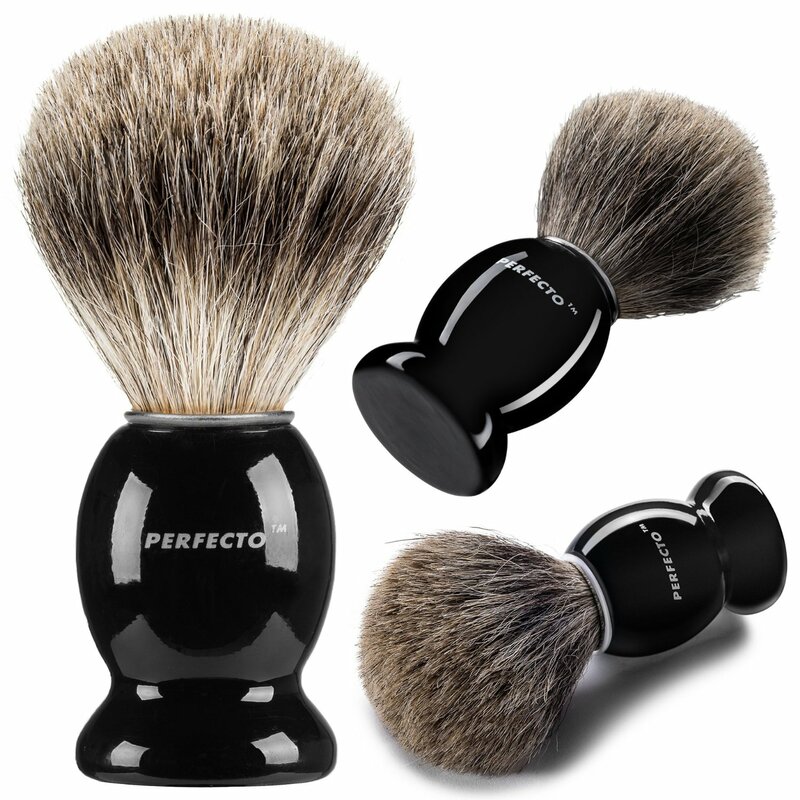 This is the ultimate shaving brush!